My Mummy's Pennies: Halloween Fun at LEGOLAND Discovery Centre Manchester and your chance to Win a Family Ticket! 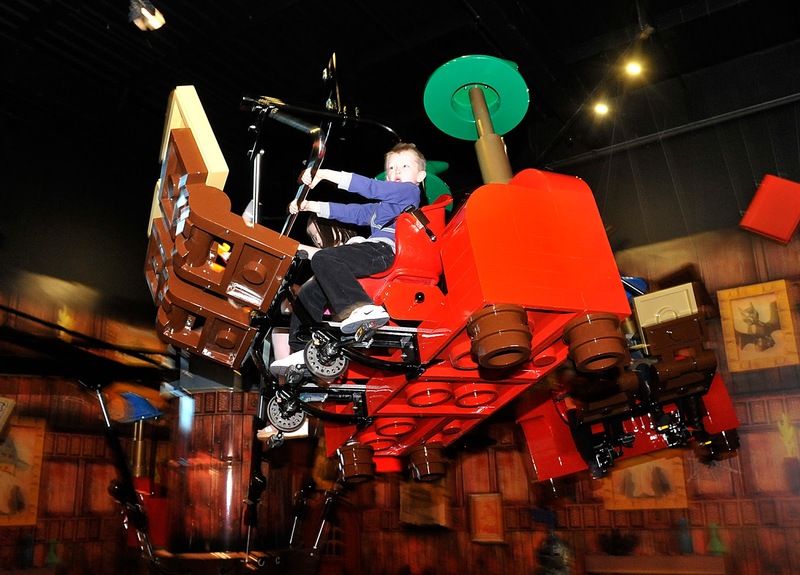 Halloween Fun at LEGOLAND Discovery Centre Manchester and your chance to Win a Family Ticket! 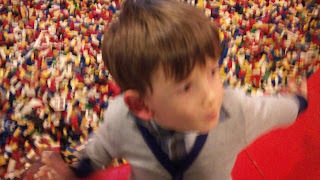 As you may know the Mymummyspennies family are BIG fans of LEGOLAND Discovery Centre, one of the best things to do in Manchester, we first visited back in August to attend the Premier of Clutch Powers 4D! 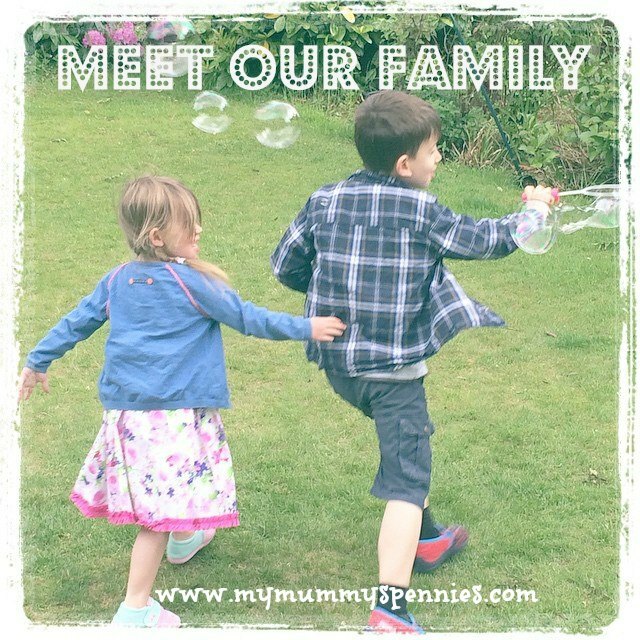 If you haven't already you can read about our fun filled evening here. 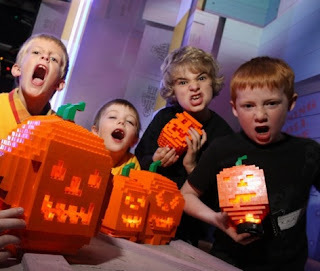 If you visit LEGOLAND Discovery Centre this spooky season (from 15th - 31st October) the whole family can enjoy a great Halloween in Manchester! Why not join the monster mash? A LEGO monster building challenge taking place daily! As well as all the regular fun, the children can build their own mini LEGO Frankenstein in the Model Builder's Workshop, search for the skeletons and ghouls in MINILAND and brave the gloomy Factory Tour if they dare!! So why not treat the family to a fun day out during half term? With prices from £8.10 per person. It won't break the bank! And if you live nearby don't forget about the fabulous season ticket offer so you can return again and again! If you purchase an unlimited pass that you can use for 12 months at just £27pp you can get £10 worth of FREE Lego and a FREE ticket to LEGOLAND Windsor for a limited time only! It's also really easy to get to. Ideally located in Barton Square at The Trafford Centre with Free parking and good motorway links from around the North West! Perfect for doing a bit of Christmas shopping afterwards too! 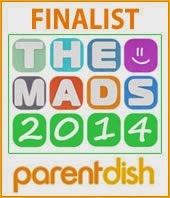 please email your contact details to mymummyspennies@gmail.com and I will arrange for your prize to be sent out to you! I have a Family Ticket (up to two adults & two children) for LEGOLAND Discovery Centre Manchester to give away to one of you lovely readers! 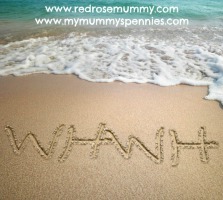 I am @missingsleep and Karen Langridge on your facebook page. It's LEGO® Star Wars™ Day.